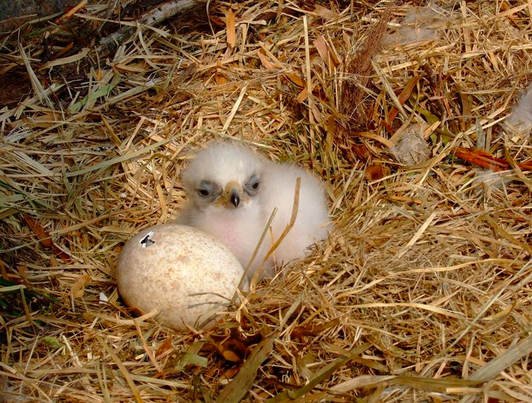 In 1937, Robert Lloyd Praeger suggested in his celebration of the Irish Landscape, ‘The Way that I Went’, ’Heaven help the Eagle that ventures near the “Island of Saints”’.But after 250 years of gradual decline and eventual extinction, our native Irish Eagles and Kites are beginning to rebuild a tentative foothold in the Irish Landscape once again.There were interesting articles in the newspapers in recent days highlighting the costs of the Reintroduction Projects. These programmes started in the year 2000, to celebrate our older traditional respect for nature, as we entered a new Millennium with hope and confidence. The Golden Eagle Trust has been reliant on funding from the National Parks and Wildlife Service, European funding, sponsorship from numerous businesses and public donations since we set out on our journey.The initial donor stock collection, importation and release phases of the four projects in Donegal, Kerry, Wicklow and Dublin were costly, but are now complete.The fieldwork and expenses in monitoring literally hundreds of potential donor stock nests annually are now behind us.The transport costs for importing donor stock were kept to an absolute minimum. But nonetheless these costs added up over the years, whilst utilising birds from Norway, Scotland and Wales.It is unfortunate that the media coverage made no balanced estimate of the financial returns accruing from the State’s Investment in these four exciting projects. 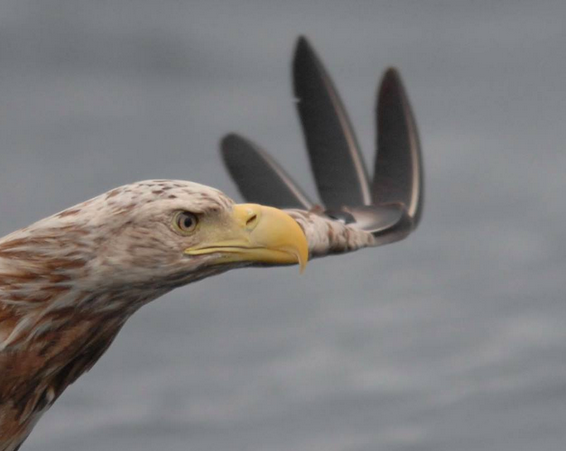 Rural Development and employment does warrant State support, we suggest.The White Tailed Eagle project has undoubtedly enhanced the tourism profile of County Kerry and Clare. For example, over 7,000 visitors came to watch the Eagles near Mountshannon last year. 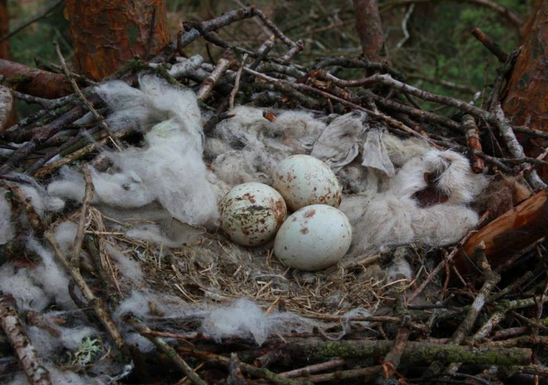 And we know that the Scottish Sea Eagles on the Isle of Mull, alone, generate up to £3 million pounds annually. Likewise the Red Kites have benefitted the tourism appeal of the Wicklow woodlands and especially the picturesque village of Avoca. 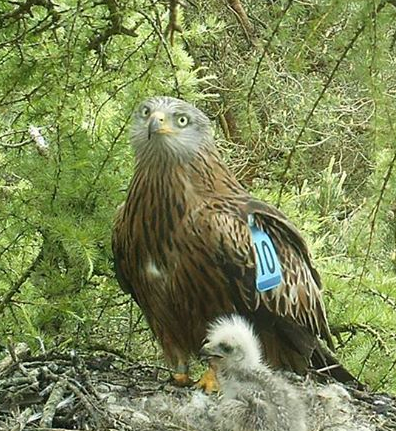 Just last month, the Minister of State for Tourism, Michael Ring, T.D., opened the Avoca Kite Walking trail – an initiative spearheaded by the local community.And finally Donegal, with an unemployment rate twice the national average, has benefitted from wild Golden Eagles. Indeed, Udarás Na Gaeltachta is of the opinion that the Eagle project has been the most important addition to Donegal tourism over the last decade.The varied TV coverage of these projects and their beautiful surrounding landscapes, amongst Irish, British and European audiences has had a financial dividend. Repeated Fáilte Ireland visitor surveys demonstrate that natural attractions are important to overseas visitors in choosing Irish holidays. Without costly market research results, the GET is nonetheless confident that the number of visitors seeking out eagles & kites and the related foreign & national media interest in these projects (which can be costed at equivalent advertising rates per column inch or TV seconds) will have generated significant returns on the State Investment.It has also bolstered Ireland’s Green Image, which is so important for the rural economy. Therefore, we believe that the Exchequer’s support of these four projects will prove to be a prudent Investment.But in conclusion, we would rather emphasise our view that Irish society should never be solely dictated by pure business theory and accountancy. We believe that funding our Natural Heritage and Cultural Heritage, in remote rural areas with high levels of unemployment, is totally compatible with a supposedly “Fair, Smart and Green economy”.And for the record, we also believe State funding for other vital wildlife projects, involving species with lower public profiles, are equally legitimate.